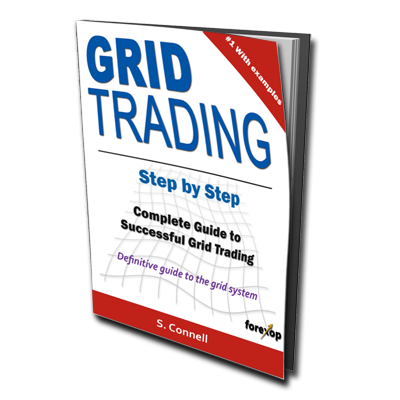 This ebook is a must read for anyone using a grid trading strategy or who’s planning to do so. 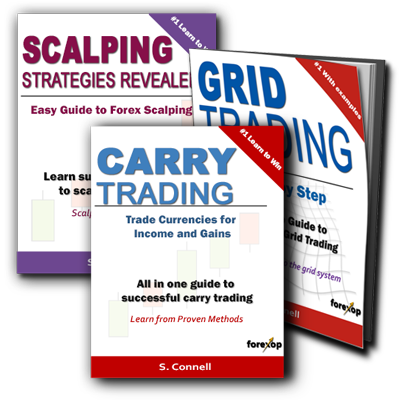 Grid trading is a powerful trading methodology but it’s full of traps for the unwary. 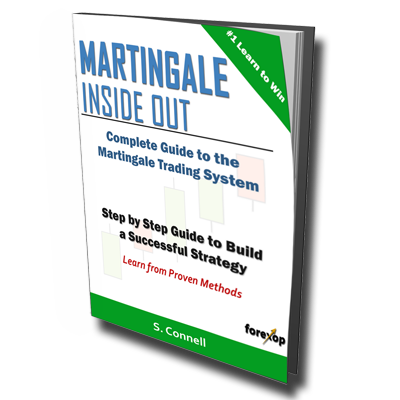 This new edition includes brand new exclusive material and case studies with real examples. 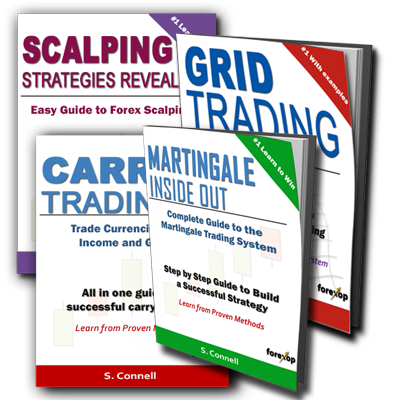 A complete course for anyone using a Martingale system or planning on building their own trading strategy from scratch. 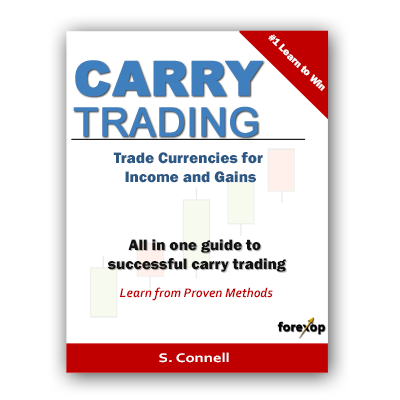 It’s written from a trader’s perspective with explanation by example. 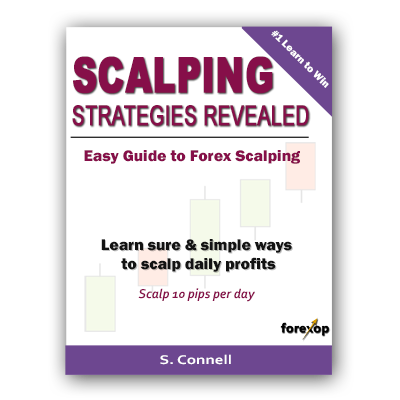 Our strategies are used by some of the top signal providers and traders.